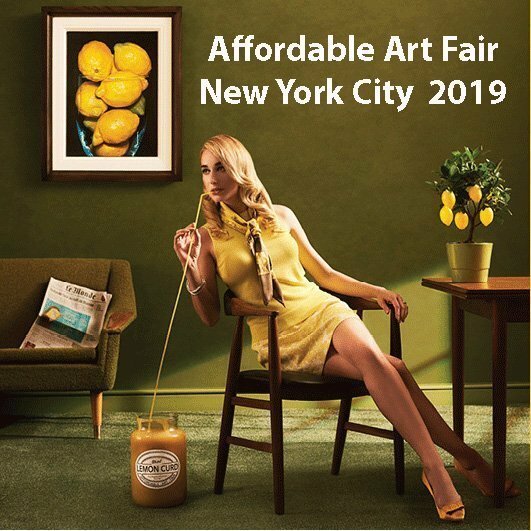 The New York Affordable Art Fair brings together galleries from across the world to the heart of Manhattan. We will be featuring the work of John Kenny, Barry Cawston, James Sparshatt and Nando Kallweit. For more information or for tickets please contact us.